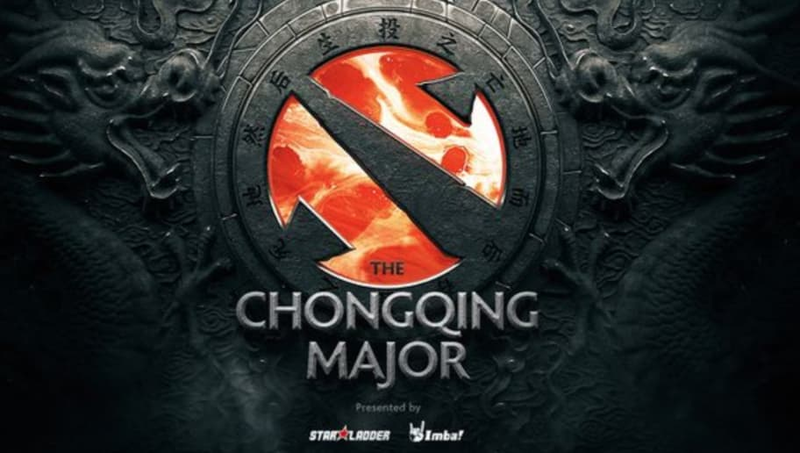 ​Carlo "Kuku" Palad was banned from the Chongqing Major in a recent blog post from Valve. TNC Pro Team was also penalized 20 percent of its DPC points for neglecting the issue and trying to cover up the problem. As stated in the Valve blog post, "However it seems like TNC is currently not taking proper responsibility for their actions, coupled with the attempted cover-up by the team, so we are now stepping in directly and banning Kuku from attending this event...In addition to being required to replace Kuku, we will also be docking 20% of TNC’s current DPC points. The player restriction does not affect future tournaments." This has been the number one issue in the Dota 2 community as players and fans alike were waiting for Valve to step in. Even members of the Dota 2 talent were voicing their opinions. This ban was placed on Kuku for his racist comments.